Hi everyone – I have a new friend!! He’s 45kg heavy, needed a new shelf in my atelier, is called HP Design Jet 500 and will print original sized tailoring patterns. The perfect partner for my brand-new CAD software which helps me creating your customised patterns. Champagne for breakfast!! 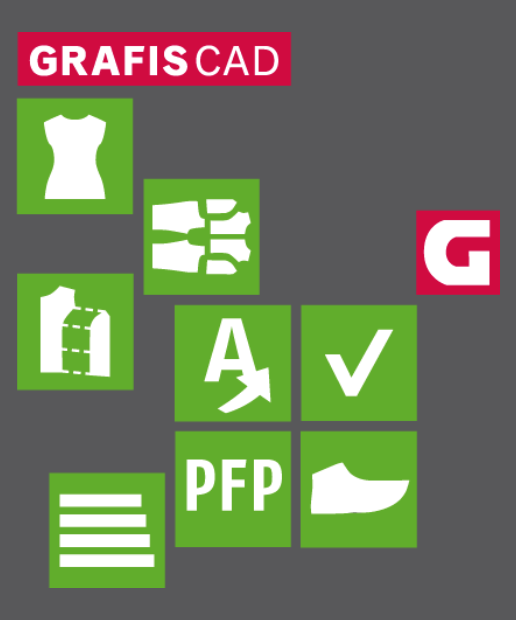 I just went to Hamburg, Germany and bought my new version of the CAD software Grafis, Version 12. 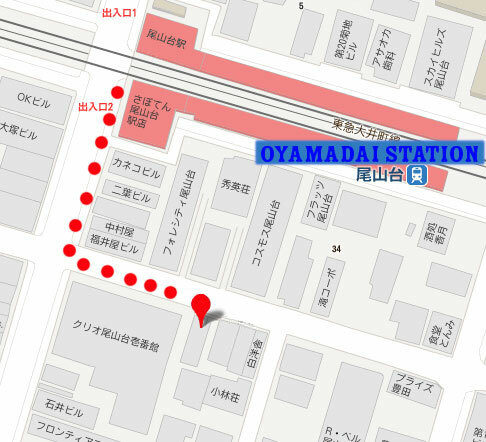 They released this new version in April 2017 and I will be the first pattern maker, who uses this software in Japan! Of course I’m proud of that and am looking forward to serve my dear customers with even better fitting patterns and high quality tailoring services!! The Art of Dressing is something that many want to understand. One lady is definitely a master of it! Born in 1950, Tziporah is a New York based style icon. She never leaves the house unless she is fully dressed. 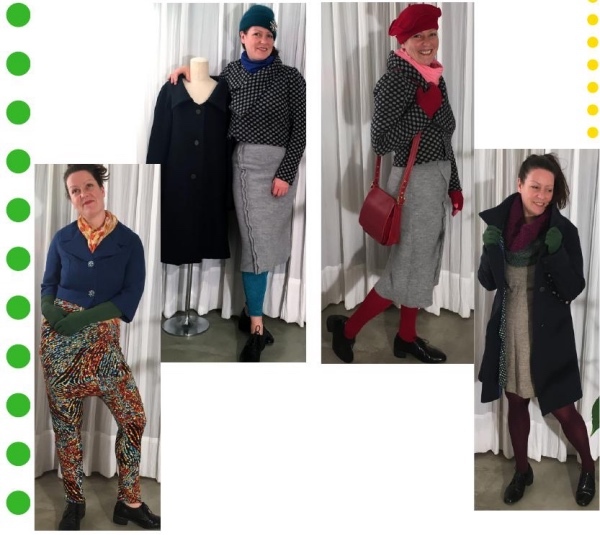 And by fully dressed, she means a multi-piece, multi-layered outfit with matching hat, scarf, shoes, earrings, purse, gloves, glasses and other accessories that may take her years to put together. I went to her Seminar yesterday, presented by Mary Fidler and it was a feast for the eyes. The arrangements of colour, fabrics, her sense of matching the craziest pieces that she found in hidden places is amazing. If I will copy her style ?? Maybe not… She said at one point: “It took me seven years to put together one outfit, because I couldn’t find the right earrings for it. I wouldn’t wear it until I found the earrings.” I guess, if I would copy that style, I’d end up to walk to our kindergarten in pyjamas… But I definitely got inspired by her and am willing to be more experimental again. There’s too much boredom in my closet since I have kids. And this was never the case while being a fashion student. I really want to style up again. Follow me mums!!! She came, had a look and made it… faster than the wind! This lady is only 14 and is sewing since the start of this Summer. 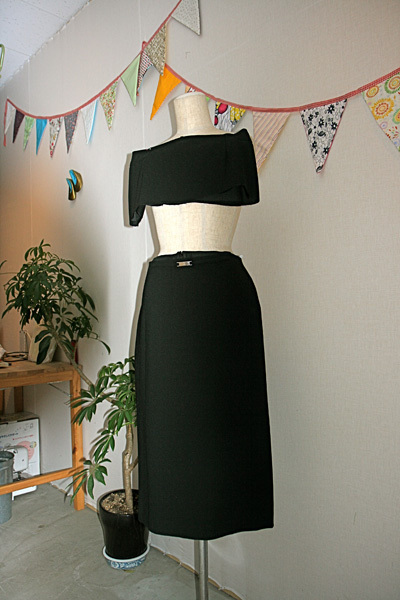 After two colled dresses that she made already, this is her 3rd project: a school girl’s uniform inspired skirt. 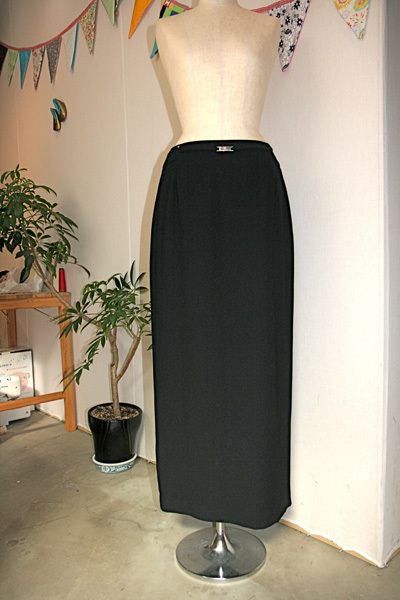 It fits perfectly, with a side zipper, hook and waist belt.